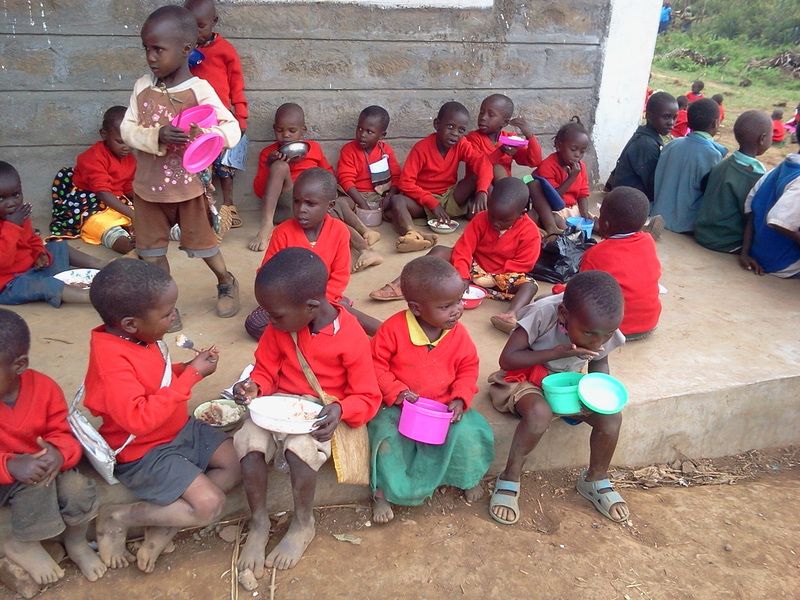 Caring for the Children of Africa, an Australian NGO, has provided food for the children at Lemolo A and B camps. Distributed through the schools where about 750 children attend, this program will feed them for 4 months. Maize, beans and maize flour were provided. 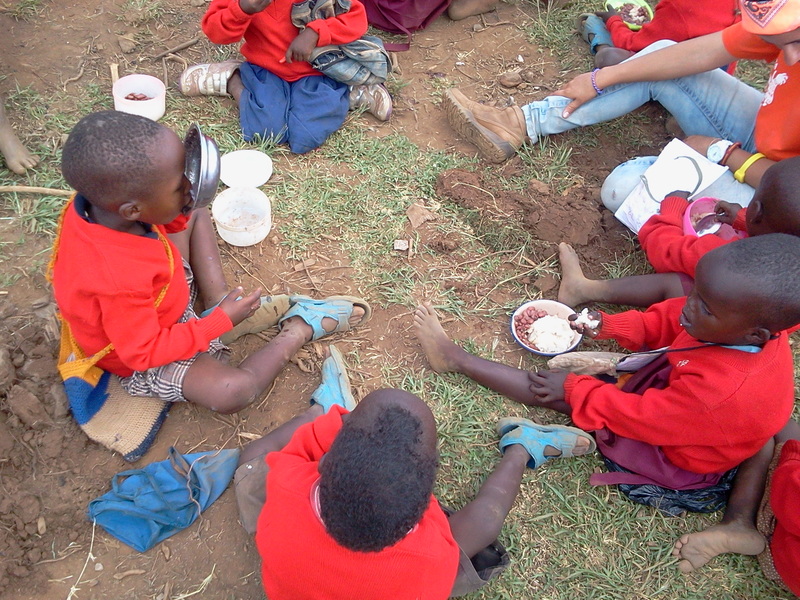 This is valuable nutrition that these kids rely on to get them through the school day. VICDA would like to thank Annie Copley and Caring for the Children of Africa for their continued work and generous contributions to the children at Lemolo camps.